Don't miss this opportunity! 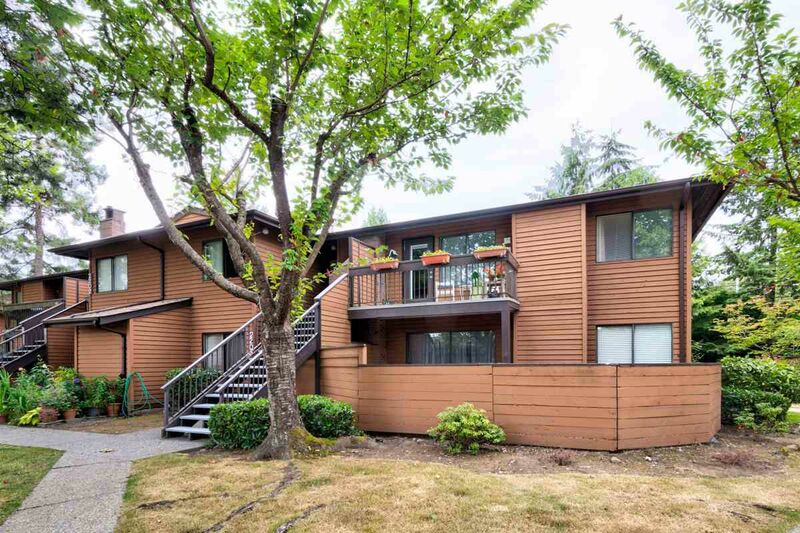 Top floor corner unit enjoys tons of daylight and a premium location within the complex. 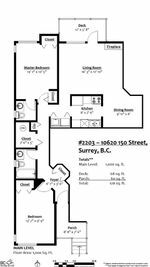 Tastefully updated with new flooring, quartz counter tops, sinks, dual flow toilets, Benjamin Moore paint, lighting fixtures, glass tile back splash with groovy "Nirvana Pattern". All Moen fixtures, stainless steel fridge and stove, super quiet Bosch dishwasher. Quality finishing throughout. Secure second level living. Wonderful rear patio has stair access to unit. Walking distance to everything! Transit at door, Guildford Aquatic Center, local library, Guildford Mall. Private outdoor pool & patio areas, two racquetball courts for your winter exercise. 40 minute commute to downtown Vancouver. This unit is neat as a pin & well priced! Lots more photos on Realtor's web site!